Mn Jack Sparrow captaining an escape dinghy!!! Ahoy mates. So, looking for some pirate fun with dear ol' Captain Jack eh? Well you've come to the right place then! I've had over 8 years as Minnesota Captain Jack Sparrow...partying, celebrating, and helping many "crews" capture that special moment. Be it a Pirate themed birthday for your Lil' Powder Monkey, a celebration, maybe a festival or perhaps trying to catch the crowds attention, I can create smiles and memories that will be cherished for years. I also know more than me fare share of pirate history and facts (not to mention my collection of artifacts) that I use to educate . Be sure to get your message in a bottle asap so as I can put in a heading to your port... savvy?!? Captain Jack was a huge hit! Captain Jack attended the Frontier Centre's Halloween Howl party and led the little "trick or treaters" on a Treasure Hunt throughout the mall, he had sword fights and created general "mayhem." He drew a huge crowd and did not disappoint. 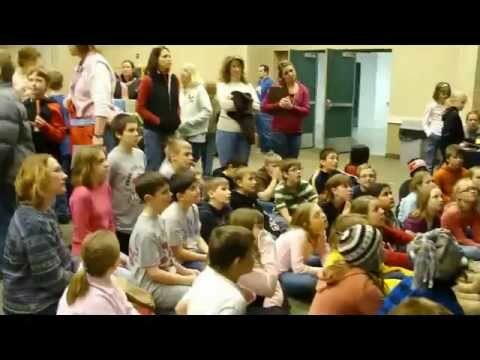 He kept the kids engaged and excited. I would highly recommend him for any event. Thank you Captain Jack! Wonderful! I'm glad I could add to tysons special day! Josh did an amazing job not only entertaining but also educating us all on pirate lore. He really kept the attention of the kids in our scout pack. I would recommend him to anyone looking for a unique and fun performance. He was awesome! ! We had MN Jack Sparrow over for our son's 6th birthday party. He definitely has a knack of working with young kids. The children were initially shy, but he had them running around and doing stuff within minutes. Some children who initially sat in the sidelines joined in once they saw how much fun it was! We had about 20 children and he handled them, keeping them entertained without any problems. The adults present were universally complimentary of his performance. Thank you Captain Jack Sparrow, for making this an unforgettable birthday party! Aye me Hearty Mateys! Never had such an awesome adventure with the Captain Jack and Wench Nicky! Made me Party one that all will never forget and will be talking about for years to come! All me crew mates-he made feel so special and entertained with such pure talent and enthusiasm! All talked like a Pirate-Arrr-and made me Party a blast of history! 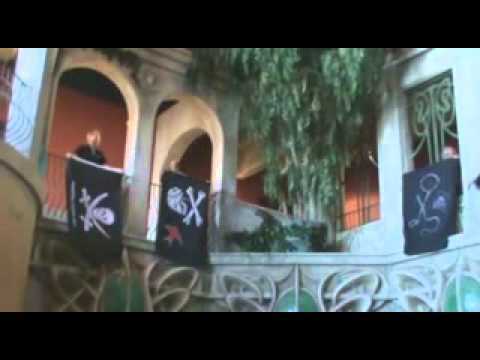 The Place I chose was the pure atsmophere of a Pirate-with Tiki torches lit-waterfall inside, and Huge stone Moji Heads, out on the Deck overlooking the Grand Mississippi River! The Captain made sure all got wonderful attention, pictures, and poses of grand delight! All should have an ADULT PARTY-as I had planned! Made me feel so young at heart-and a Special Pirate inside! Thanks-me Hearty Matey-for making me 50th so GRAND! We hired Capt. Jack & Wench Nicky for an in-store appearance/camera op On Dec. 17, '11 in our Gull Island Store, Hutchinson Mall. Their appearances drove traffic (customers!) to our store in droves and added another level of excitement during the Christmas season. We highly recommend both 'Jack' & 'Nicky' to add an element of fun and excitement to your get-together (business or personal). We're still receiving positive feedback from our customers!! Best kids birthday party ever! Everyone at the party had a fantastic time. The parents that helped said MN Jack was the best they had seen. The parents that didn't get to experience the party heard about it from their children for days after. MN Jack made sure to include everyone and did a fabulous job making every child (and adult) feel at ease and have a great time during all the activities. He was very adaptable to different things that came up, you could tell everything was improvised with the children/adults involved. 20 Kids (4-15 yr. olds) + Captain Jack = Amazing fun! Captain Jack and his crew entertained and thrilled the kids, and parents both. He looks exactly like Captain Jack but his ability to captivate even the most timid guest was a thrill to watch. The crew members were very helpful, professional and took great pics. All around great entertainer for all ages. MN Jack Sparrow was the highlight of our party. His looks and manners as Jack Sparrow are wonderful. He as well as his crew, were very professional and approperiate for all ages. They were able to keep everyone entertained for the entire evening. The games, pirate history, and fun photo opportunities throughout the evening made this 50th birthday party for my husband the best ever. Everyone just can't stop talking about the captain and his crew, and how much they all enjoyed the party. The Halloween Pirate adventure in Northfield that he hosts and is open to the public is awesome, a must see for families, and kids of all ages. 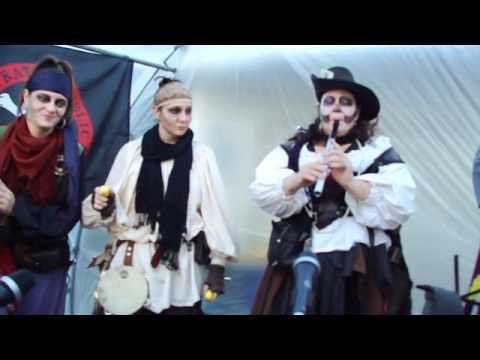 We hired him for our daughter's 5th birthday and I have to tell you that he is so amazing that the kids are still talking about it AND have become such fans of Captain Jack Sparrow in life. He handled the crew of 22 plus kids so well. He is amazing with the kids and pays great attention to the guest pirate of honor. He is quite the charmer and his beautiful "wench" makes sure you get the memories to keep and that you don't miss out on the fun. They provide so much education to the kids as well. It's amazing the fun and learning involved. They also made every aspect of the party became a pirate way of life. The cake was cut with a sword, who would have even thought of that.....Captain Jack did. We hit a treasure getting him. Worth every gold debloom we paid and then some. Before you know it he will be as famous at that Johnny Depp person. Better book him now!!!! The ONLY Jack Sparrow impersonator you will ever need!! Mnjack Sparrow is THE BEST!!! Had a Blast with him and Mistress Nickie at our place for my son Brecken, and my daughter Kylie's Pirate & Princesses Birthday party!! He made my kids, and their guests smile and glow like I have never seen before. You ever want a hoot of a time, with stellar pirate theamed fun for ALL ages.....You better make sure the Captian is there. If not your are missing out HUGE!!! Thanks so much Mn Capt Jack, you are the one and only and by far the best!!!! MnJack Sparrow always leaves his audience in awe. Whether a crowd of a dozen or of hundreds, Mn Jack never ceases to amaze and touch the hearts of those he meets by making sure that every person that wants a moment of his time gets a moment of his time. 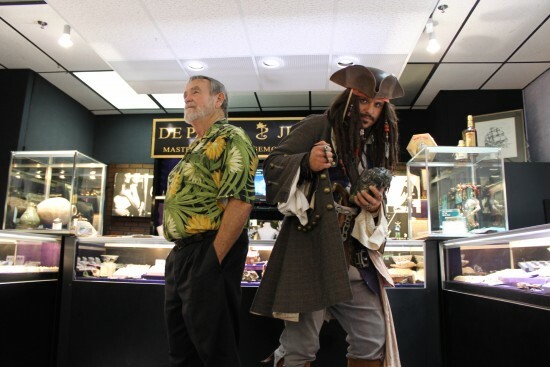 Joshua Godfredson is one of the longest running 'Captain Jack Sparrow" impersonators in the world. Having been spotted from the North Shore of Lake Superior all the way to the Florida keys. * He is an "Impersonator" not just a "costumed look-a-like" What this means is, you don't just get a guy in a costume, you also get the walk, the talk, the voice... That's right, this IS Captain Jack Sparrow... Face to face! 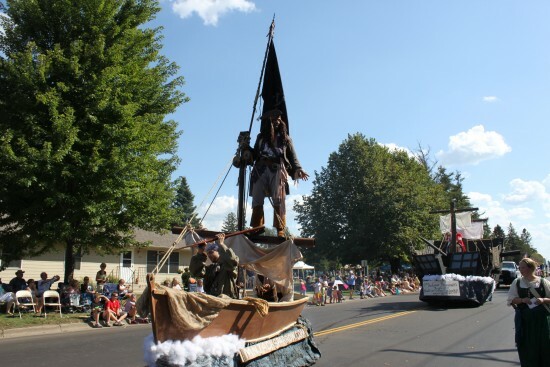 * Minnesota Jack Sparrow is very involved during his appearances, always willing to lend a hand and make sure that everyone is well taken care of. * In preparing for your event, we can assist in decoration ideas and locating those hard to find essentials your crew may need. * Let Mn Jack Sparrow help unveil your next idea or demonstrate a current product. Josh has over 18 years of sales and product demonstration experience and loves a crowd. Birthdays (done them from 1yr old to 82yrs old), graduations (Both private parties and School Ceremonies), Anniversaries, Parades, Festivals, Carnivals, Museums, Product unveils/ demonstrations, Wedding (surprise visit), Lake and river tours, Bachelorette and Bachelor Parties, Company picnics, Board meetings, Trade shows,Grand Openings, Unfortunate Closings, and many others just ask if you don't see it listed. * Now available for booking. MN Jack will travel to most locations and has been to events in northern Wisconsin to the Florida Keys to the state of Wyoming. Due to the hazards of traveling long distance in full gear; multi-day events or long distance events may require overnight accomodations and travel expenses. Generaly I am self sustained but it does depend on the event or function. Any exception will be discussed during the initial talks.